Twitter launches a new campaign this week at Cannes entitled #SeeEverySide, cut by Lost Planet’s own Hank Corwin. 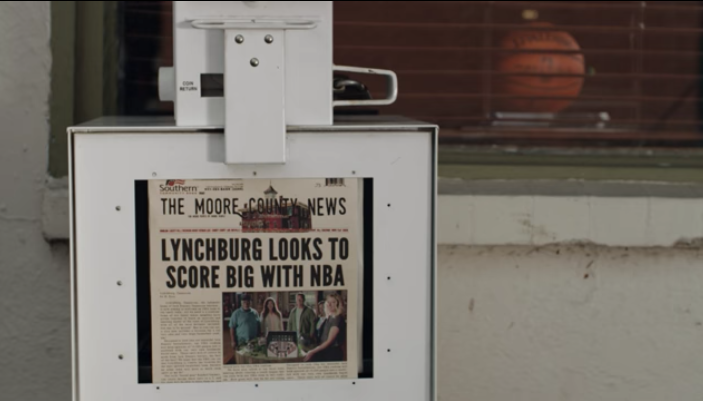 The campaign was developed in-house at Twitter and launched during the Cannes Lions this week, where Twitter was already honored with an Outdoor Grand Prix. 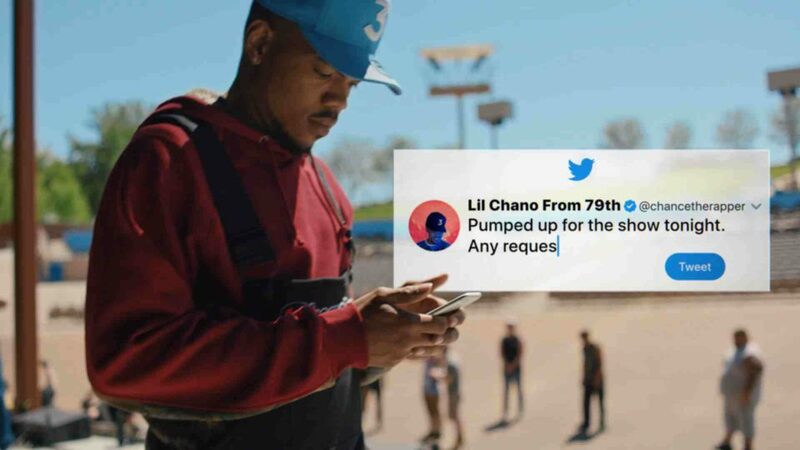 In the TVC, Chance the Rapper uses Twitter to take requests for his upcoming live show, highlighting the many fans of the artist who take to Twitter to provide their two cents – or 140 characters. The cast of characters includes the usual suspects of cool kids and millenials but also notably David Crosby of Crosby, Stills, Nash, & Young, who gets a solid troll in of the world-famous rapper. Read more on Fortune and Creativity. 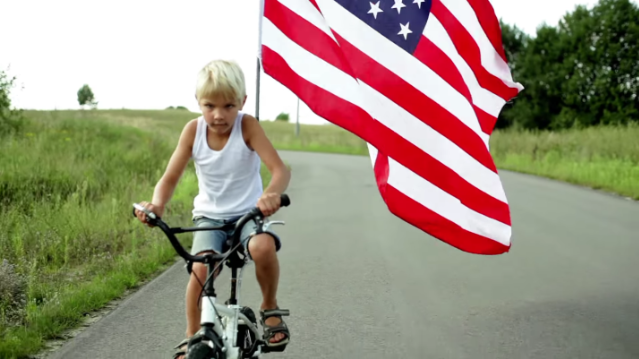 Jason Dopko edits Neil Young's "Children of Destiny"